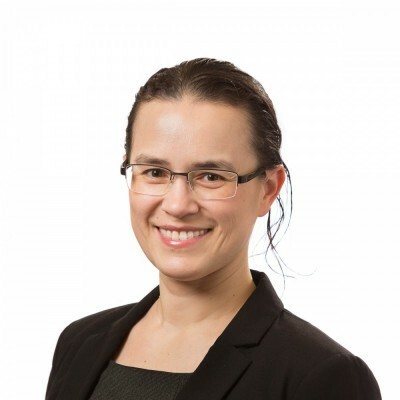 Dr Natasha Holmes is an Infectious Diseases Physician and postdoctoral researcher with skills in clinical research, epidemiology, and antibiotic resistance in Staphylococcus aureus. Under the supervision of Professor Ben Howden, and based primarily within the Infectious Diseases Department at Austin Health, Natasha is using a combination of clinical and laboratory/genomic studies to understand outcomes of serious S. aureus infections. Natasha completed her PhD in 2013 at the University of Melbourne on the predictors of mortality in S. aureus bacteraemia (SAB). She uncovered an important relationship between antibiotic susceptibility and mortality in SAB, and has been internationally recognised for her work, including invitations to present at international meetings. Natasha also coordinated the VANESSA study, a prospective observational study of SAB across multiple sites in Australia. This cohort forms the basis for her postdoctoral studies where she is investigating patient, organism, and antibiotic factors contributing to the poor outcomes for SAB. Ben’s group’s research uses genomics, molecular biology, epidemiology and clinical studies to address a broad range of issues related to invasive bacterial diseases in humans, especially those caused by staphylococci, enterococci and other antimicrobial-resistant species. 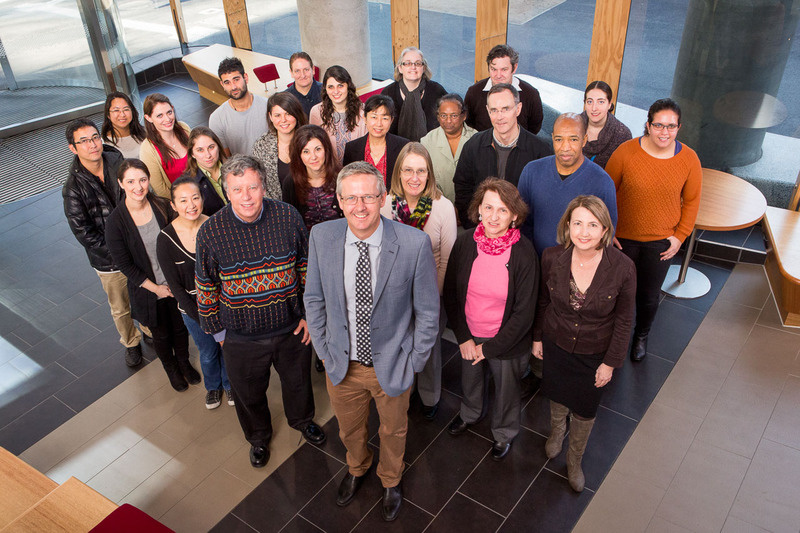 Additionally, working closely with scientists in the MDU PHL, they investigate the epidemiology, evolution, and spread of bacterial pathogens of public health significance such as Neisseria gonorrhoea, Listeria monocytogenes, Shigella and Salmonella spp., Legionella spp., and carbapenemase-producing gram-negative bacteria.